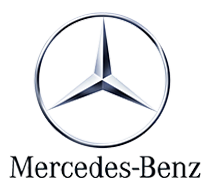 Mercedes-Benz has demonstrated numerous innovations in power, handling and aerodynamics with one sole purpose: to reach the pure joy of driving. 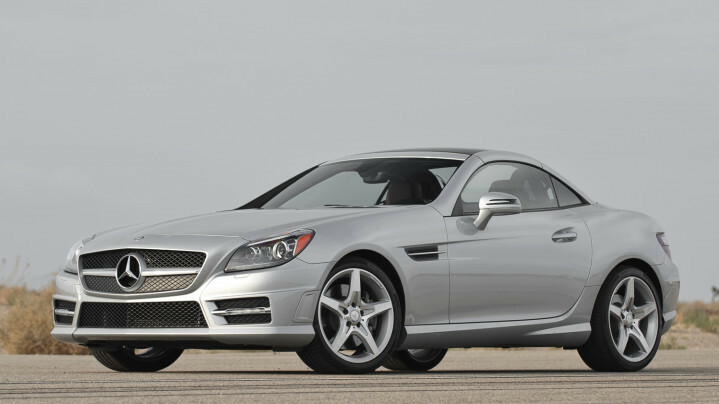 Mercedes-Benz SLK is a model emerged from the rich racing heritage so it doesn’t come as a surprise that it incorporates purebred performance and flawless design. Every inch of this stunning vehicle, from its cross blade grille to its signature power hardtop, sends a message of power and dedicated manufacture. Its dazzling style is in a perfect harmony with innovative engine that deliver more power and torque with lower emissions. A 302 hp V6 engine can reach 100 km/h in approximately 5.4 seconds which will transform a driving routine into an unforgettable experience. And with additional traits, such as Panorama roof, a ride through majestic landscapes will definitely become one of those things that will stay in your memory for a very long time.